Epilepsy is a neurological disorder which causes seizures through electrical impulses occurring in the brain. It is the fourth most common neurological disorder. 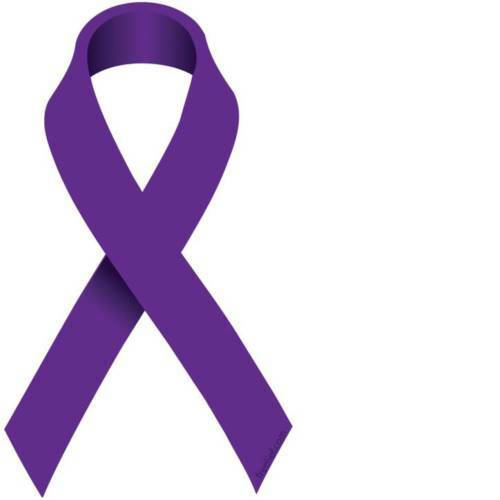 Epilepsy affects 50 million people worldwide. In the U.S., 1 out of 26 people are affected. Want to learn more? click on the articles below. 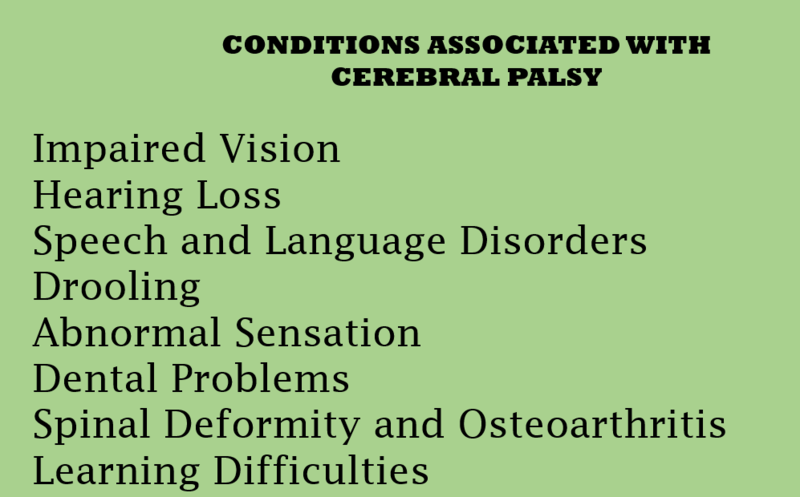 Cerebral Palsy describes a group of permanent disorders of the development of movement and posture. 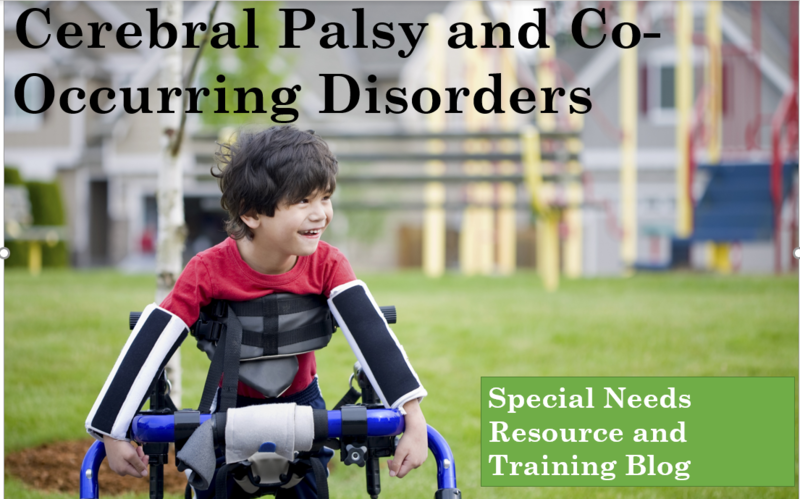 The motor disorders of cerebral palsy are often accompanied by disturbances of sensation, perception, cognition, communication and behavior, epilepsy, and by secondary musculoskeletal problems. According to the Centers for Disease Control and Prevention (CDC), cerebral palsy is the most common motor disability in childhood caused by damage to the developing brain that affects a person’s ability to control his or her muscles. 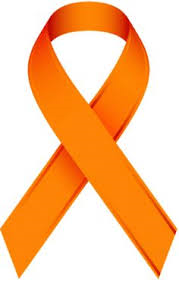 CDC estimates that about 1 in 323 children are diagnosed with cerebral palsy annual. 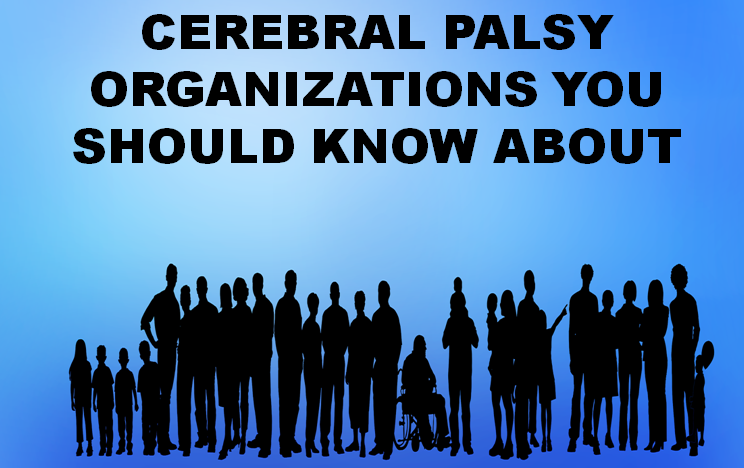 Funds cerebral palsy research in the United States, (CPF) promotes the delivery of current research, best practices and technology to people with cerebral palsy and their support system. The mission includes transforming lives through research, innovation and collaboration. Helps children who have survived an early brain injury that results in hemiplegia (weakness on one side of the body). The Make Lemon Aide Foundation is a non-profit organization designed to improve the lives of people with cerebral palsy by raising awareness, funding research and training therapist. UCP educates, advocates and provides support services to ensure a life without limits for people with a spectrum of disabilities. UCP provides services and support to more than 176,000 children and adults through its 68 affiliates around the country. An educational resource website and Facebook page designed to give families and caregivers a central place for practical information and resources. A non-profit organization based in Australia. 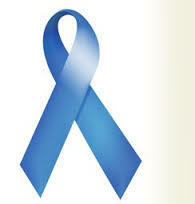 Provides services to help children and adults living with neurological and physical disabilities. NIDS mission is to seek fundamental knowledge about the brain and nervous system and to use that knowledge to reduce the burden of neurological disorder. 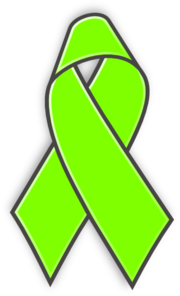 The website provides patient and caregiver education on cerebral palsy including an informational page. Does everyone with a disability also have a developmental disability? The answer is no. there are people with disabilities such as epilepsy and cerebral palsy simply have a disability based on the criteria listed above. However, many people with developmental disabilities quite often have a combination of disabilities. For example a child with autism may also have seizures and an intellectual disability or an adult may have cerebral palsy, intellectual disability and epilepsy. 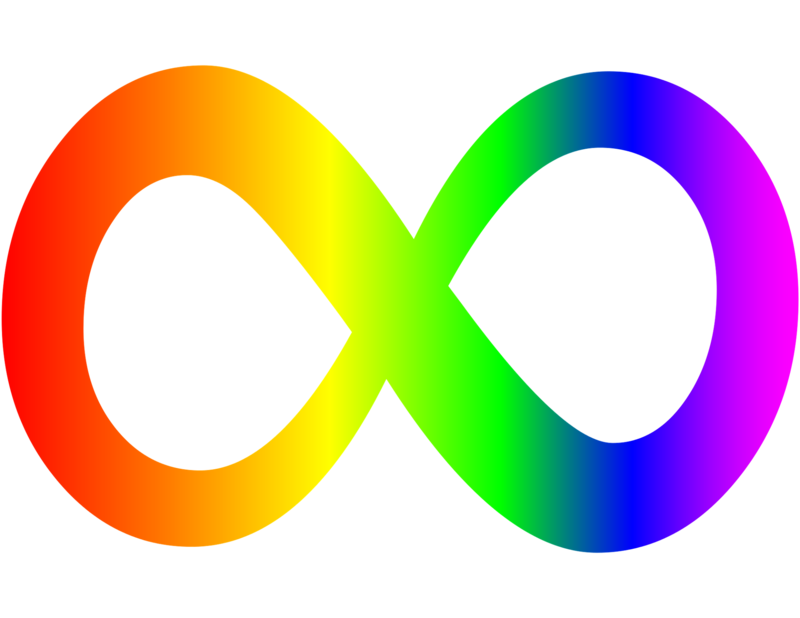 In addition there are many people in the spectrum of autism who also have ADHD and so forth. So what’s the difference between an intellectual disability and a developmental disability? A common question many people ask of us who have disabilities is, “How do you do it every day?” Or, my favorite comment, “I don’t know how you do it! I couldn’t handle doing what you go through.” My initial reaction is to feel a bit offended and annoyed because, really, what choice do I have? I am just living my life as anyone would and making the best of it. But I forget to ask myself if I am living my life as anyone else would. Read the rest of the story here. 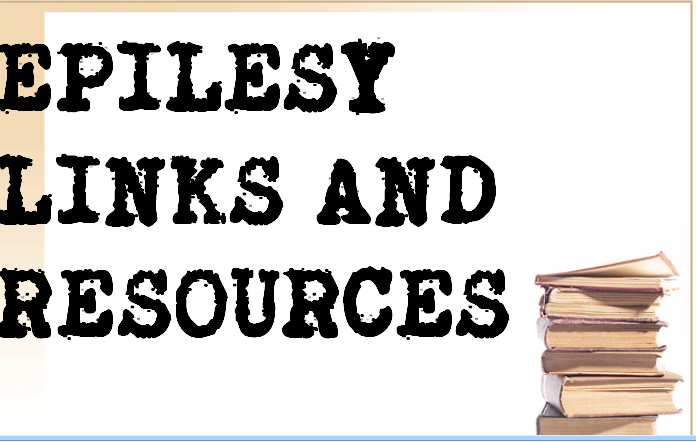 Welcome to the April article links. These are articles that I tweeted and or received from viewers during the month of April on special needs and developmental disability topics. Enjoy! 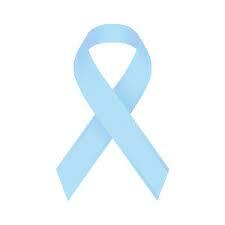 Ribbons have long been used as a way to bring awareness and raise consciousness for a cause. 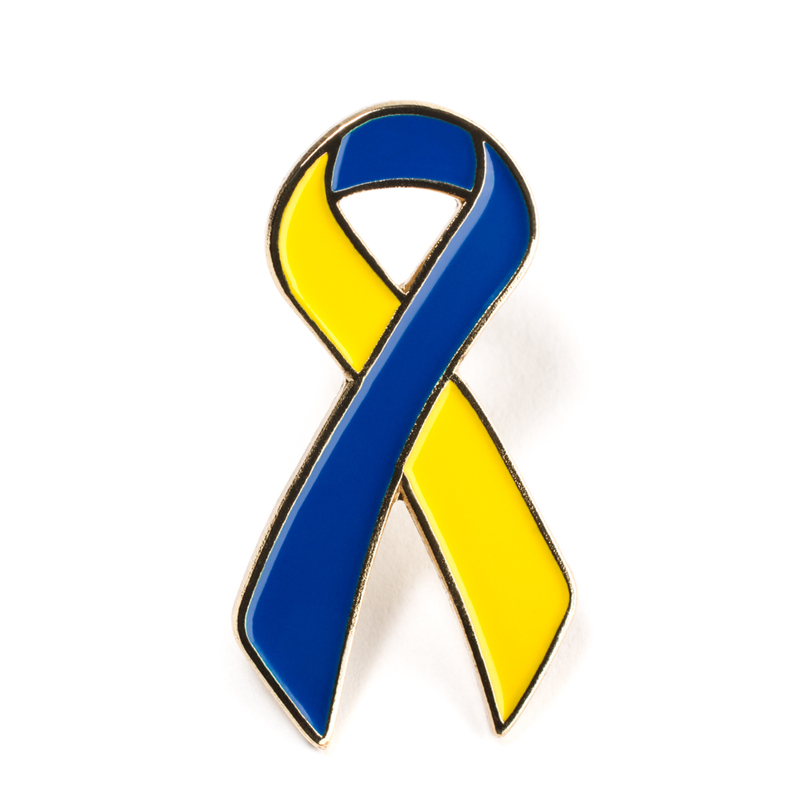 Ribbons and disability awareness has evolved from brining awareness to various disability topics such as sensitivity, core information, inclusion and advocacy to including information in various formats including resources, activities and print information. 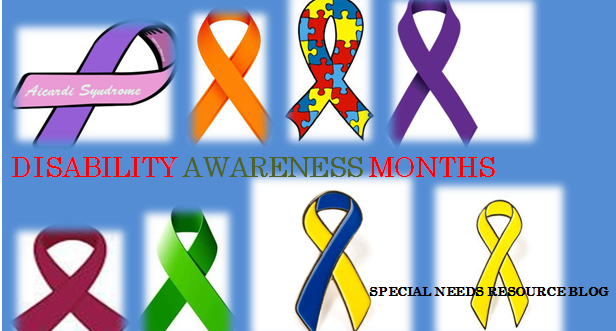 Below, you will find awareness ribbons for specific disabilities and the months they are recognized including the links. If you noticed that I missed any, please let me know.